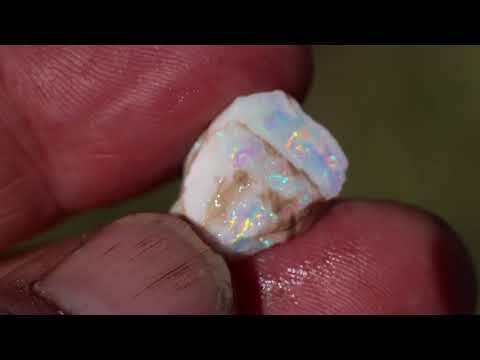 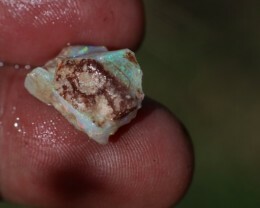 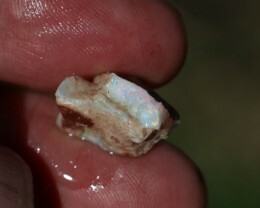 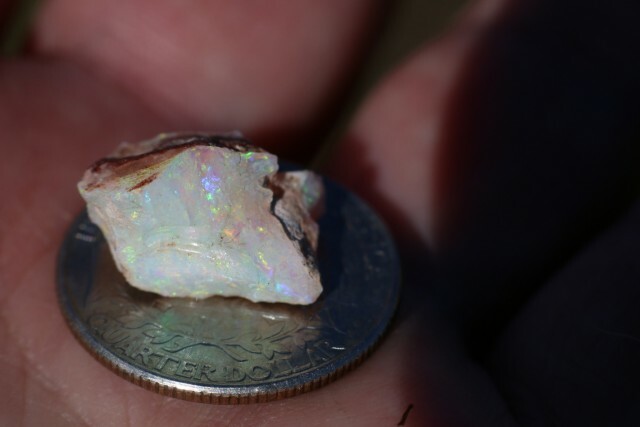 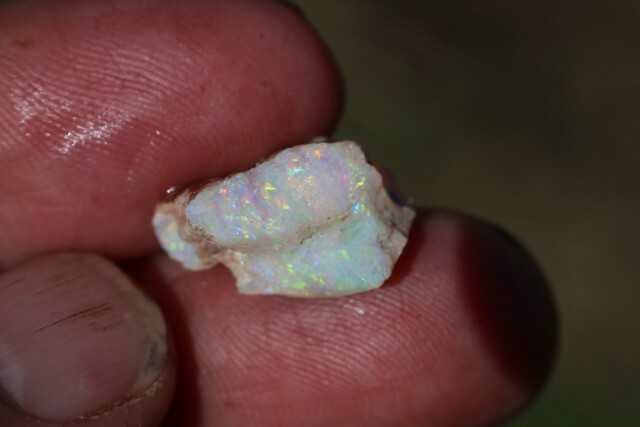 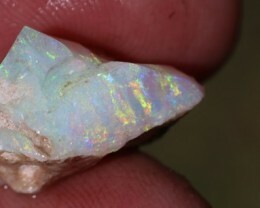 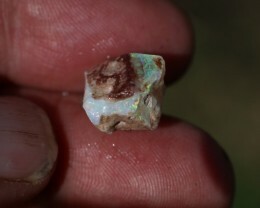 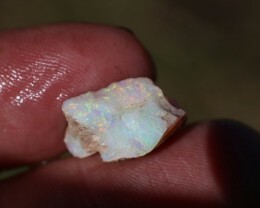 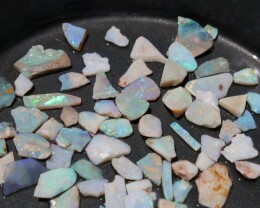 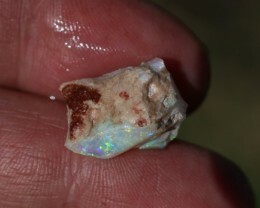 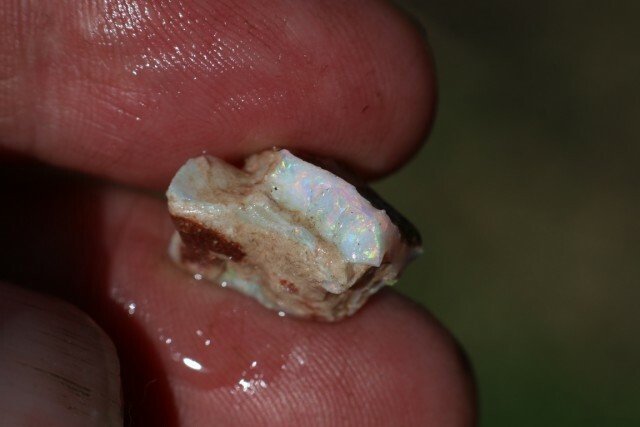 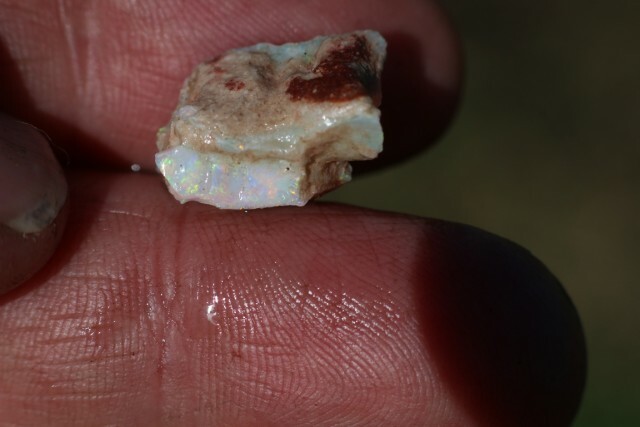 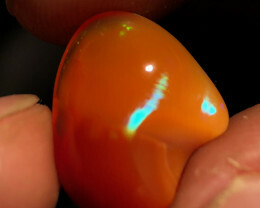 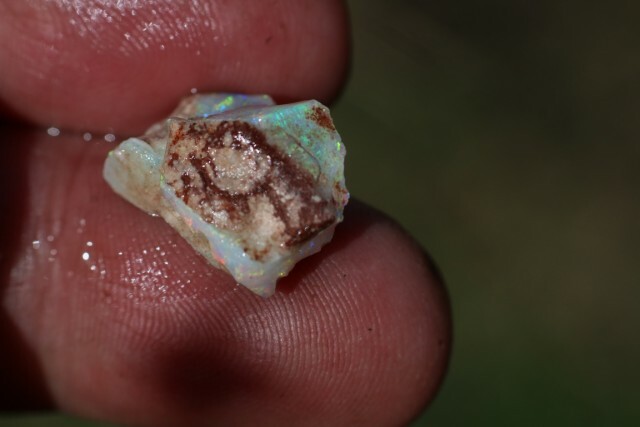 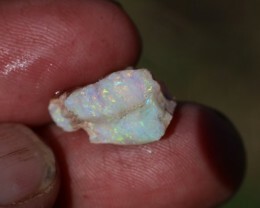 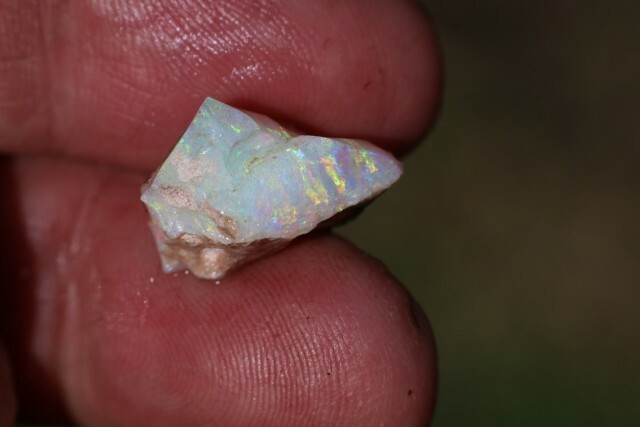 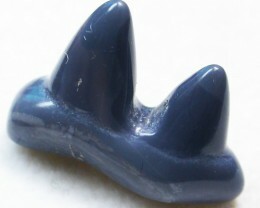 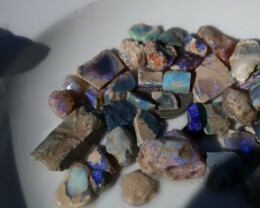 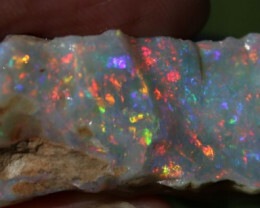 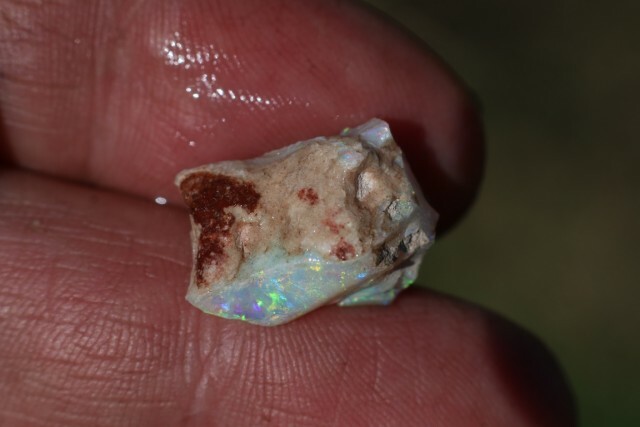 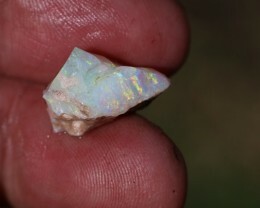 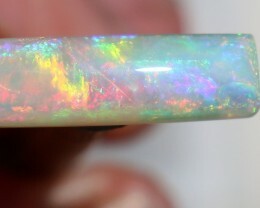 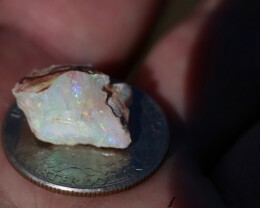 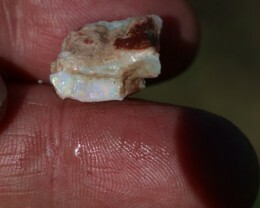 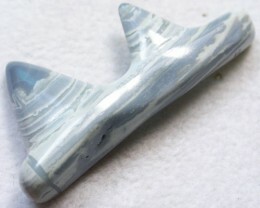 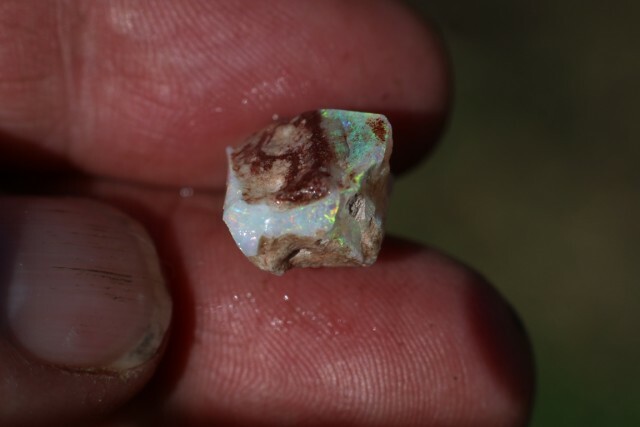 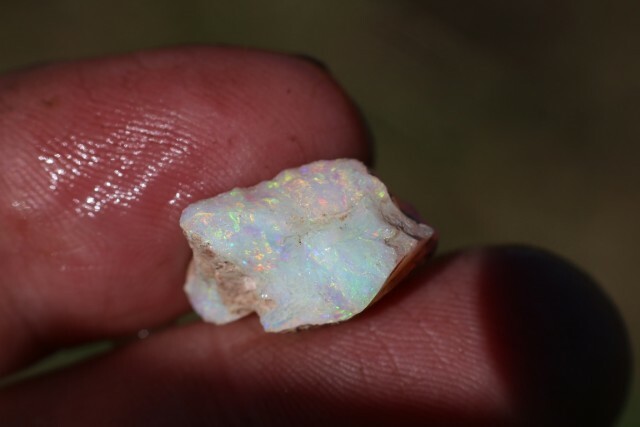 Folks here is a beautiful piece of crystal Opal that also happens to be opalized bone from a Plesiosaur. 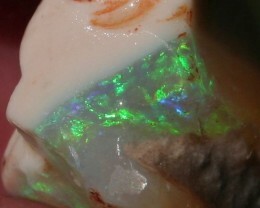 It is full of rich gemmy color with an overall green tone. 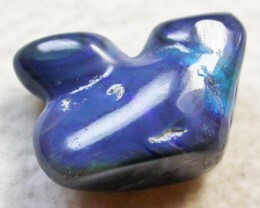 Perfect for a small ringstone or larger pendant.